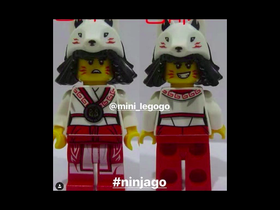 Bringing you Ninjago News as I hear about it. I will only accept Ninjago Studio invites.Those are the studios I will dispute my news projects to. Also, I can take requests for projects.